Kay Yu is an award-winning legal scholar. In recognition of her service, the Philadelphia Bar Association awarded Kay its Justice Sonia Sotomayor Diversity Award and the Asian Pacific American Bar Association of Pennsylvania has recognized her as its 2018 Attorney of the Year. Register to vote and find your polling location here. Kay has dedicated herself to helping people. As an attorney, she strives to provide the highest quality legal services with her client’s best interest in mind. As a mentor, she has worked tirelessly to nurture the next generation of leaders, guiding law students, lawyers, and young professionals with the goal of training and developing diverse talent for the Philadelphia community. As a mediator and an arbitrator, she has sought to assist in resolving conflicts while avoiding costly litigation. As a public servant, she served as the first Asian-American chairperson of the Philadelphia Commission on Human Relations. 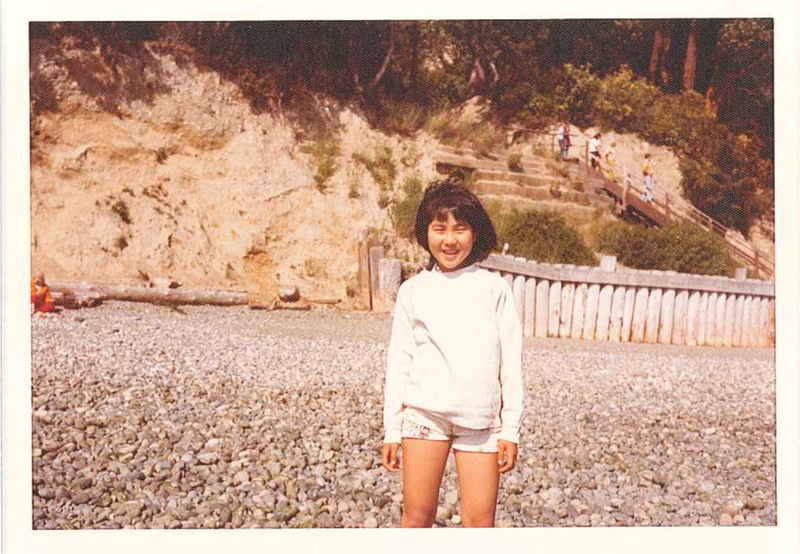 As a child, Kay experienced the challenge of being without lawful status. She earned her citizenship, education, and law license through hard work and belief in the American Dream, a vision of America in which diversity provides the foundation for a stronger, more compassionate nation. Understanding that people are at their best when they feel empowered, valued, and connected, Kay recognizes the need for a diverse representation of people in power. She believes that Philadelphia needs fair-minded judges who are willing to fight for justice. While chairperson of the Commission on Human Relations, Kay convened a year-long series of 11 public hearings to address intergroup conflicts in the City’s public schools after racially-motivated violence at South Philadelphia High School in December 2009. Kay also spearheaded the Commission’s landmark legislative effort to overhaul the Philadelphia Fair Practices Ordinance. The new Fair Practices Ordinance, effective 2011, streamlined the Commission’s procedures and further empowered the Commission to combat wrongful discrimination and to promote fairness, equality, and justice. Read the commission’s report here. Thank you Congressman @dwightevanspa not only for endorsing our campaign but also for being an advocate for equal access to justice for all. He writes, “Kay’s ongoing commitment to equity, access and pragmatic solutions has always been at the core of what drives her public service. I share in this belief and, if elected as the first Korean-American judge in the Commonwealth, I am confident that she will strive to ensure that our justice system is accessible to all Pennsylvanians, regardless of race, religion, immigration status or creed.” Kay is eager to realize this just and inclusive vision from the bench, and we’re thankful for Congressman Evans’ support along the way. 🚨 Endorsement Alert from @staterepjaredsolomon : “With Kay, Philadelphians will get an experienced lawyer and leader who is committed to moving the Philadelphia bar in a new, exciting direction.” Thank you so much Rep. Solomon for being such a strong supporter of our campaign! We’re grateful to have the support of @Morgan_cephas! She writes, “Kay has those intangible qualities that are so important for a judge to possess. She listens, has empathy, and is committed to serving others.” Thank you, Rep. Cephas!